Most people know that beets are a nutritional powerhouse great for overall health. Most however don’t know that the green part of the beet, the beetroot green, is a flavorful, nutritional powerhouse as well. 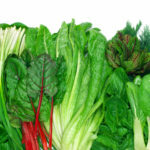 They are loaded with vitamins, minerals, fiber and nitrates making them a great staple to a healthy, preventative diet. Beetroot greens, or beet greens, are just that: the edible green, leafy tops of beets. When you’re trimming your beets, be sure to save these nutritious greens. In fact, they make great substitutes in recipes that call for many of your other green leafy vegetables such as collard greens, kale, swiss chard and spinach. You can eat them raw or steam, sauté and braise them; the options are endless. What are the health benefits of them? 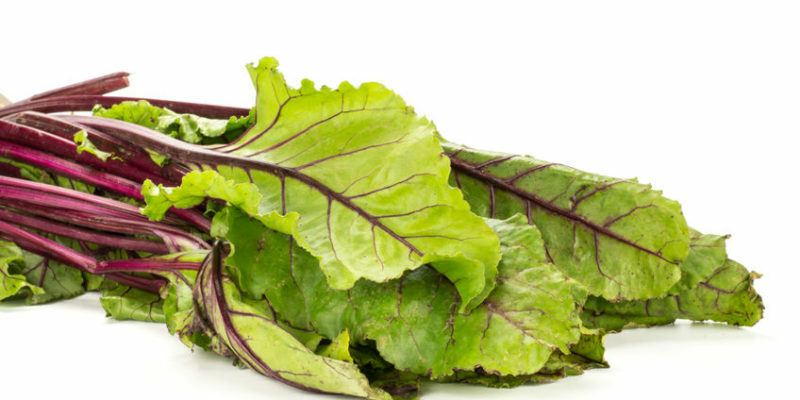 Beetroot greens are loaded with vitamin A, C, K and even some key B vitamins like folate. 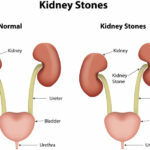 They contain essential trace and major minerals including iron, calcium, potassium and magnesium. They contain a wide array of phytonutrients, plant compounds that are essential for chronic disease prevention and have many positive health effects. Helps your heart out Beetroot greens are one of the top foods for your cardiovascular system. These vasodilators contain beneficial amounts of nitrates that get converted in the body to nitric oxide, which lowers inflammation and opens up blood vessels and arteries. Nitric oxide also prevents platelets from sticking together, which helps to prevent blood clots. 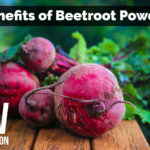 Overall, they protect the heart.Additionally, beet greens are rich in betaine, a nutrient that is critical for converting excess homocysteine to methionine. High levels of the amino acid homocysteine can lead to plaque buildup and blocked arteries, which can cause heart disease. Essentially, beets can beat heart disease with betaine. Protects against chronic diseases like cancer Beetroot greens contain powerful antioxidants. In a study looking at mice fed an imbalanced diet, it was found that those that were supplemented with beetroot greens had significantly less oxidative stress and a higher level of antioxidant defense for disease protection1. Boosts immune system function Beetroot greens have high levels of vitamin A, a necessary nutrient for immune system health and function. Vitamin A, in the form of beta-carotene, is also a powerful antioxidant. Beetroot greens have a high antioxidant and phytonutrient status, which boosts immunity and fights off harmful invaders. Beetroot greens have even been shown to increase glutathione, the body’s natural “Master Antioxidant” nutrient1, which helps to eliminate harmful toxins and molecules within the body. Check out this post on the health benefits of beetroot in powder form. We think of beetroot greens as a SUPER-food. What is the importance of organic beetroot greens? The beetgreens hold a high nutritional value and help to protect the body. They are loaded with essential vitamins and minerals, as well as plant protective compounds, like antioxidants and phytonutrients, to improve health and prevent against chronic diseases like heart disease and cancer. Be sure to source organic beetroot greens to ensure they are pesticide and chemical free. Pesticides and chemicals harm your health and should always be avoided. Where do I buy organic beetroot greens? You can purchase organic beetroot greens at your local Farmer’s Market or in natural food stores like Whole Foods or Natural Grocers. You can also purchase online through various companies and co-op markets. If you are purchasing either beetroot greens or powder, be sure to source an organic product that is free from chemicals, is non-GMO and free from added sugar or artificial ingredients. What is beetroot green powder? A beetroot green powder is a supplement that contains the beetroot greens in a quick and easy to use powdered form. 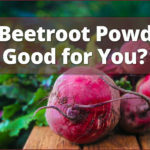 If you’re purchasing a powder, be sure the beet powder is organic and contains beets AND the essential beetroot greens. When you get a powder with all of the beet components, you are getting all of the healthy nutrients of each. You can buy a high-quality, all organic beet and beet green powder, called Heart Beet, from The Drs. Wolfson. How can I use beetroot greens when I am cooking? Beetroot greens can be used readily in smoothies, salads, soups and even side dish vegetables. You can also use the beetgreen powder in recipes, as well. Beetroot greens have a bitter flavor profile, which makes them great for pairing with more savory dishes that contain things like olive oil, garlic, onions or other flavors. Give it a try! Make a beetgreen salad, throw some into your favorite zucchini noodle pasta, create a beetgreen and egg frittata, add it to your morning juice/smoothie instead of spinach, try an ethnic beetgreen recipe like Moroccan beetgreens or make some baked beetgreen chips. If using the powder, throw it into shakes, juices or soups for a powerful nutrient delivery. Move over kale, there’s a new green in town! Since early, prehistoric times, beetroot greens have been eaten regularly. They originated in the Mediterranean region and could be considered a part of the healthy Mediterranean Diet. The entire beet (stems, leaves and bulbs) is completely edible and very healthy. Beetroot greens are rich in antioxidants and anti-inflammatory molecules, which can prevent several types of cancer. Beetroot greens are highly nutritious and considered a SUPERfood. They are great for cardiovascular health and have many nutrients that can also protect against cancer development. Try using beetroot greens or a powder containing the greens in your recipes for a powerful, nutrient-dense SUPERfood. For a one hour consultation with our certified nutritionist, Ashley Swanson, master’s in nutrition from Iowa State University, click here now. Is Beetroot Powder Good for You?